Great deals to Iceland up to -70% off To take advantage of these offers, join now for free! Located between Europe and North America in the Northern Atlandic Ocean, Iceland is a veritable hotbed of volcanic activity. While the nation is not part of Europe's mainland, it is considered Nordic European. Despite its cool name, ten percent of the island is covered in glaciers, but it boasts mild climates with a high number of geothermal hot springs and hotspots. Besides its mild climate, Iceland has a rich history. The island was first inhabited by Celtic and Nordic people in 9th century CE. A viking, Ingolfur Arnarson, is believed to be the first settler in Iceland; he built his home in the centre of Iceland, around where Reykjavik now stands. Though Irish monks had temporarily settled in Iceland before Ingolfur, the Icelanders still speak the viking’s language. 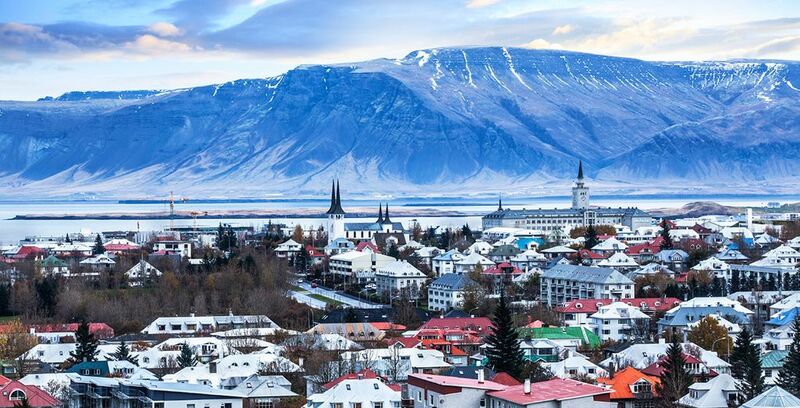 Over the past 10 years, the population of Iceland has grown rapidly with immigrants from South East Asia and Eastern Europe moving in for employment. For a country at its altitude, winters in Iceland are mild. Due to the Atlantic Gulf Stream, the island enjoys a maritime temperate climate. Temperatures go as low as 0°C but the chilly wind makes it feel colder. There are rapid weather changes; you might get caught in a rain shower and moments later experience sunburn. Summers are also cooler unlike other regions on the same latitude. Here, summer temperatures rarely go above 20°C in most parts of Iceland. 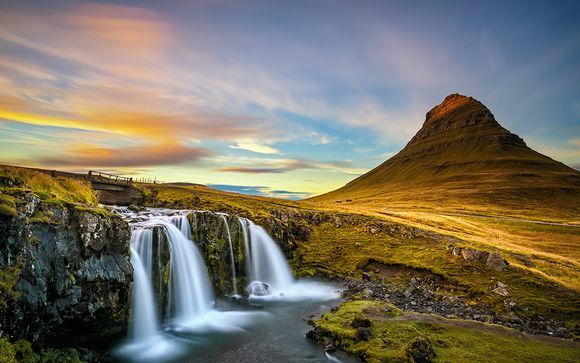 If you enjoy beautiful and natural landscapes, we suggest you take a tour of Iceland. The landscapes are strange yet stunning for those who love hiking and outdoor activities. Days are shorter with long nights during some seasons. In June, the sun will set briefly every night; a sight not to be missed. In December, there are 20 hours of complete darkness during which cities are buzzing with activities and festivals. Summer is the best time for great deals to Iceland; unlike other tourist destinations, Iceland experiences mild tourist traffic. This allows you to enjoy your summer in Iceland without paying exaggerated prices like other destinations during the summer holidays. Again, the island is still accessible during winter with the snow-carpeted landscape being awe-inspiring. 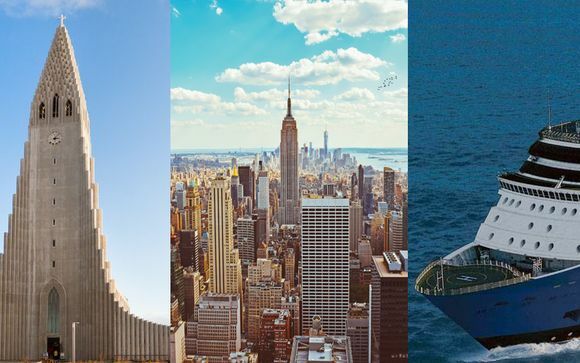 You can engage in a horde of activities, attend festivals, visit national parks, go hiking, swim in lagoons and experience much more while on holiday here. With so many Iceland holiday offers around, now is the time to check out the magical and fascinating natural phenomena that the sparsely-populated country has to offer. 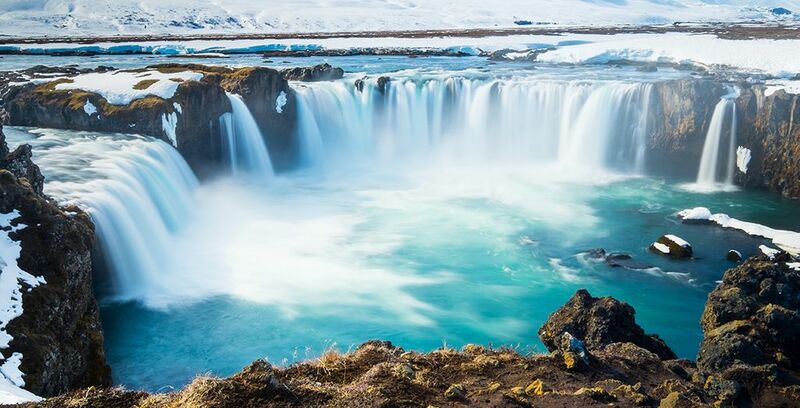 Travellers looking for great Iceland holiday deals can expect to find a smorgasbord of hot geysers, glooping mud pools, giant glaciers and ice-covered volcanoes. 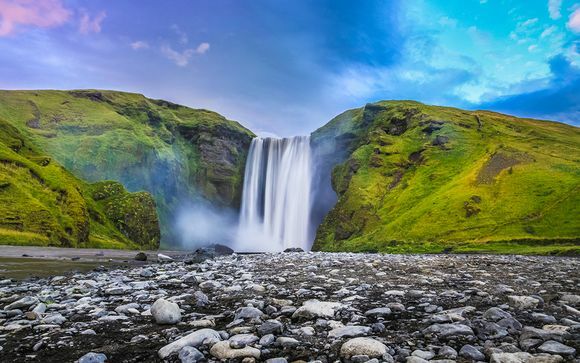 Because of its elemental make-up, Iceland is a country of stark and dramatic contrasts that will appeal to lovers of the great outdoors who are looking for Iceland deals. If you look at a map of the country you can easily divide it into distinct regions of interest to the visitor. A visit to Iceland for most travellers new to the country should begin with the capital Reykjavik, the natural starting point. The capital city is small and compact and has a population of just 120,000 people. But make no mistake, this is a vibrant and vital cultural hub. Its museums are world class while its restaurant and cafe culture will satisfy most people’s tastes. 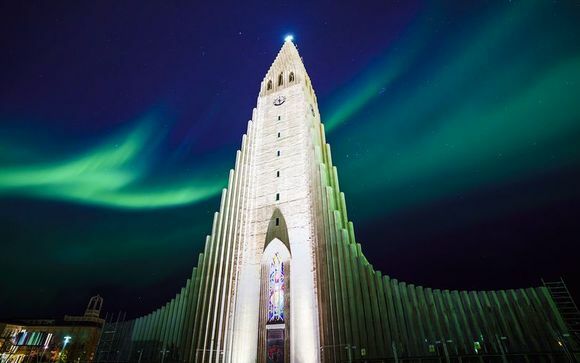 Once you have sampled all Reykjavik has to offer, it’s time to explore the rest of Iceland. Thingvellir National Park is a UNESCO World Heritage site located 30km east of Reykjavik. It is one of the most popular national parks in Europe. The site was home to the world’s longest running parliament. It is at this park where the European and North American shelf plates are tearing apart. Vatnajökull National Park is another beautiful park for those on holiday in Iceland. The park is the largest national park in Europe, spanning 12 percent of Iceland’s total land area. This park houses Iceland’s largest mountain, Europe’s largest waterfall and the largest glacier. 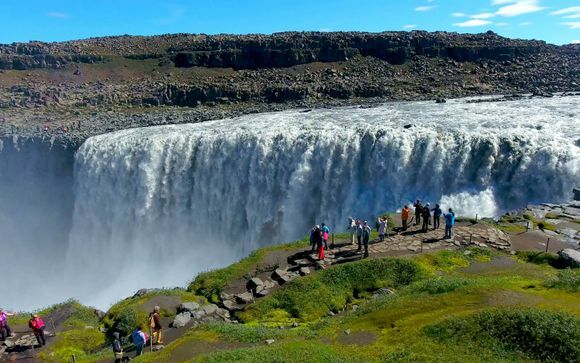 There are other smaller parks those touring Iceland can explore. Blue Lagoon is popular in Iceland. It is an outdoor pool located 39km from Reykjavik. This geothermal spa was formed in the middle of a lava field with blue waters, and pre-booking is required. Another breathtaking lagoon is the Jökulsar lagoon located in Southeast Iceland. This lagoon is up to 190m deep and was made famous during the shoot of James Bond’s Die Another Day. Mývatn is a volcanic lake in northern Iceland. The region has tremendous landscapes exposing different types of volcanic craters that have formed throughout the lake. It is home to Smajfall, an area where a sulphuric stream comes off the ground, and Dimmuborgir, also called the Gates of Hell. Geysir, on the other hand, is a geothermal hotspot located about 110km east of Reykjavik. Though the hotspot is not as active as it used to be, tourists in Iceland can enjoy Strokhur, a few metres from Geysir, which goes off every five minutes. There are lots of activities to enjoy while on holiday in Iceland. Hiking the beautiful landscapes has become common, but tourists need to have the right gear including walking boots and warm clothing. 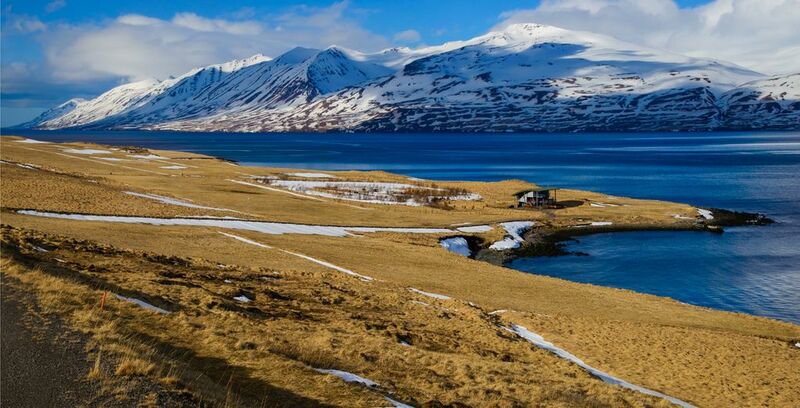 Skiing is not as popular as hiking but the town of Akureyri, located in the north, has a small ski area. The most popular activity is ice climbing with lots of frozen waterfalls and glaciers most months of the year. During winter, some areas in Iceland are inaccessible. When entire regions are covered in snow, the best way to explore them is to slide from one region to the next by going snowmobiling or dog sledding. This 4-star hotel is known for its great prices, great food and luxurious accommodation. Though there are no offers currently available, keep an eye out for special offers reserved for select customers. This is another 4-star hotel located in Reykjavik. It also offers reduced prices on accommodation, especially in winter. The Thingholt branch of Centerhotel offers reduced prices on food depending on the number of days a tourist will be boarding. This 4-star hotel offers up to 64 percent discounts on accommodation and food. It has luxurious rooms and tasty Iceland cuisines. What is the weather in Iceland? Hot springs, hotspots, the Gulf Stream and volcanoes make winters mild in Iceland. The months between November and March are cold with temperatures dropping as low as 0°C in most parts of Iceland and as low as -10°C in Reykjavik. Spring arrives on 18th April when the flowers start blooming and the snow starts thawing - the temperature is between 7°C and 25°C. Summer starts in June and lasts up until August, and the Autumn season runs from August to November. Iceland is the third most expensive country in the world. However, there are different ways to save money while on holiday in Iceland, including hitchhiking and public transport. Accommodation costs between $40 and $800 per night in a 3 or 4 star hotel. Transport is cheap with buses around Reykjavik and other major towns charging $3.652. Lastly, eating out will cost tourists in Iceland between $15 and $30. Once you’ve marvelled at the stunning natural scenery, if you find yourself hankering for some culture, then you won’t be disappointed. Lovers of the arts will certainly be drawn to the various arts and music festivals held in the east of Iceland. The landscape of the east, too, has inspired a rich community of artists over the years. Johannes Sveinsson Kjarval is commemorated in a museum in his home town, well worth a visit for visitors who take up the range of great Iceland holiday offers. 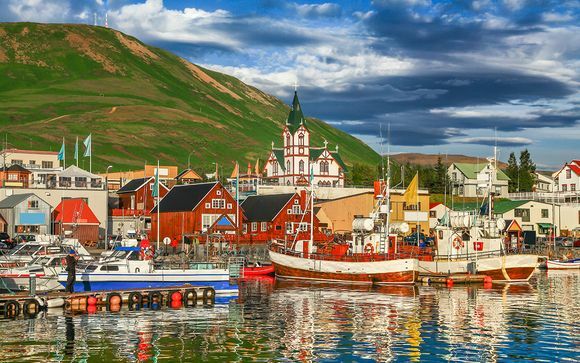 West Iceland is the source of the country’s rich sagas – the ancient legends that were handed down through the generations – and has a fascinating Viking heritage.